For Reference, I am riding the Large 19" in the Video Review and I am 5'9"
This review is for the first generation IZIP E3 Dash which launched in 2014. 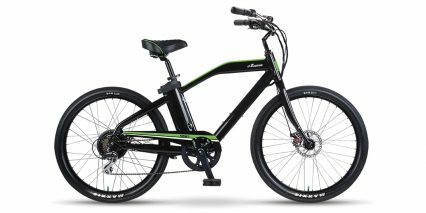 The second generation model saw improvements in motor durability, control pad accessibility, saddle comfort and drivetrain components. The E3 Dash offers speed, quality and affordability that’s top notch. 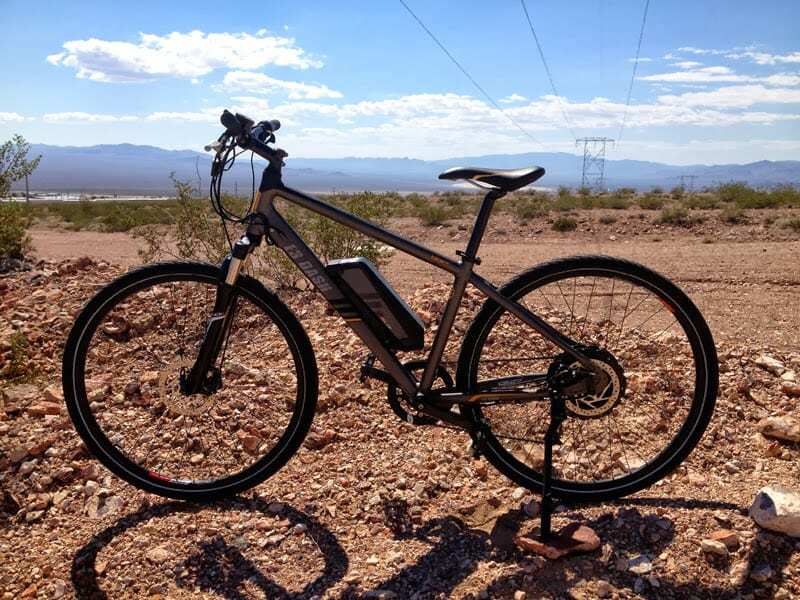 It’s one of my favorite new bikes in the IZIP line for 2014 and worth considering if your ride is mostly on pavement with a touch of trail riding. 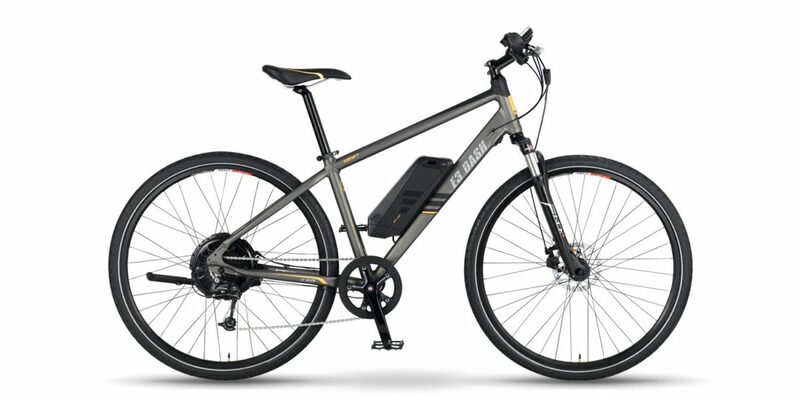 From the low mounted battery pack and evenly distributed weight to the 28mph top speed in pedal assist mode this bike offers a fun and affordable experience with a great warranty and large network of dealers who can offer support and test rides before you buy. Now, obviously I like this bike but it’s not for everyone. The frame creates a more forward-leaning position that’s aggressive. 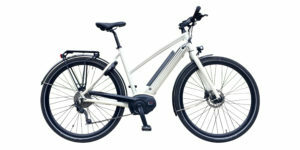 While it does come in two frame sizes (medium and large) both are high-step so if you struggle getting onto bikes and prefer a stepthrough experience this may not work (consider the step-through version of the E3 Path Plus). 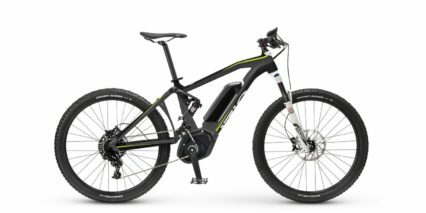 Also, if you’re more into off road and actually want to take this thing on trails and climb with it, I suggest checking out the E3 Peak which has knobby tires, a mid-drive system and hydraulic disc brakes. Let’s dig into the motor specs on the E3 Dash. 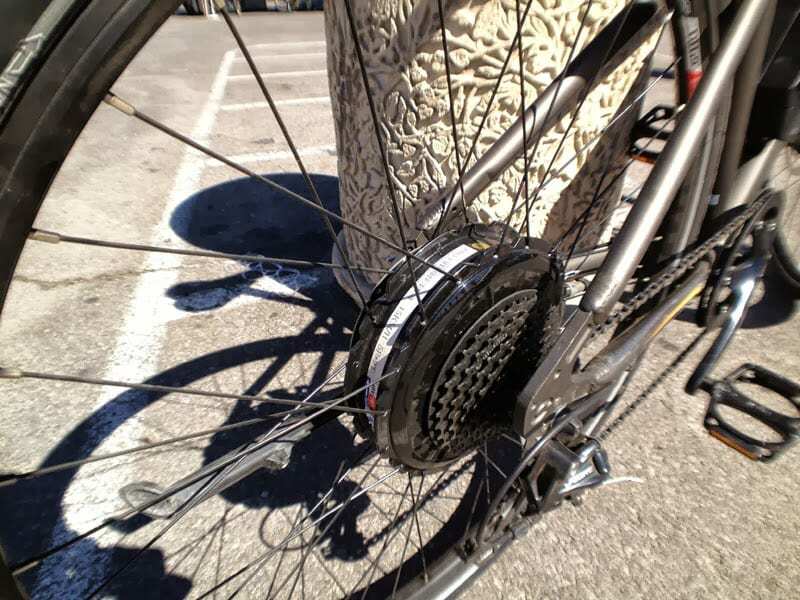 This is the first gearless motor I’ve seen on an IZIP bike and it offers 500 watts of power which is very good! 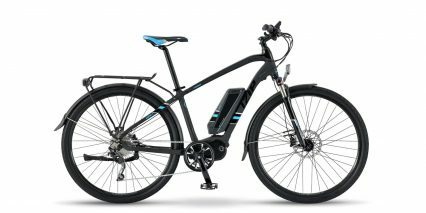 It coasts silently (no gears rubbing) and offers smooth torque-sensing assist with four modes of pedal assist to choose from including 1, 2, and 3. The cool thing is, you can activate the throttle at any time while riding in pedal assist or switch into Throttle mode only. While I like the motor setup here the downside vs. a middrive is that changing tires gets a bit more tricky and it’s a bit more rear-heavy. 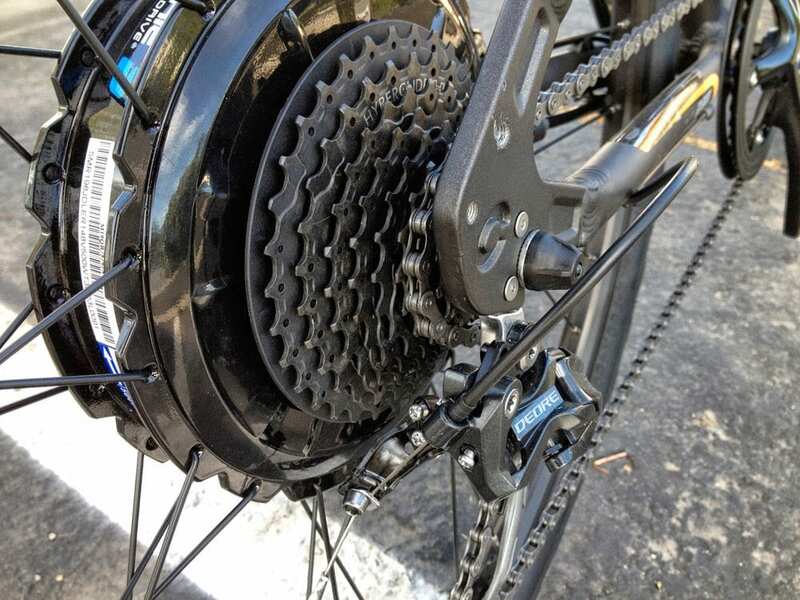 That said, IZIP has designed a quick release system and threaded, waterproof, connection point right near the motor that tries to make changing flats and truing wheels as easy as possible. 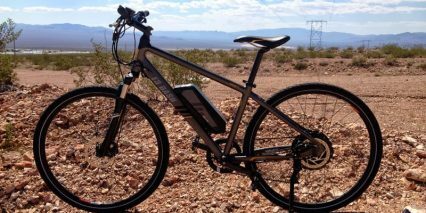 Moving on to the battery pack, this bike offers 48 volts of power with 8.7 amp hours of capacity. 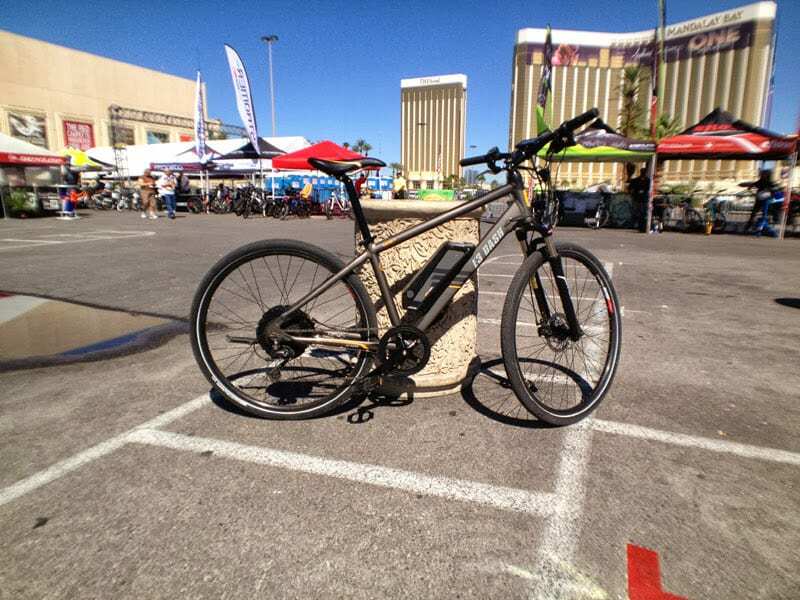 That’s a lot of force, most ebikes use 36 volt batteries at 10 amp hours. You might be wondering if the range here is diminished but in my experience the efficiency of a stronger motor + battery balances out the lower amp hour rating. 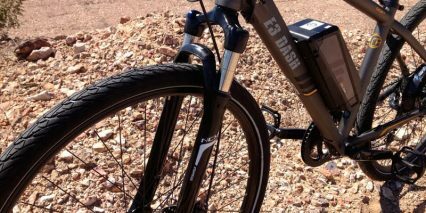 The pack uses light weight Lithium-ion cells and is mounted where a water bottle might otherwise sit on the downtube. Yes, this means the traditional mounting point for a bottle is taken and you’ll have to either wear a CamelBak or mount your cage somewhere else. 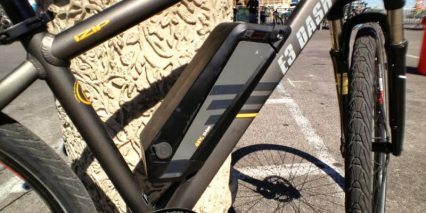 The battery is lockable and can be charged on or off the frame which is nice. 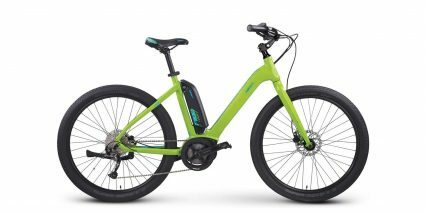 Replacement batteries will likely be available for ~$500 which means you could stash one at the office and one at home for extended commutes. 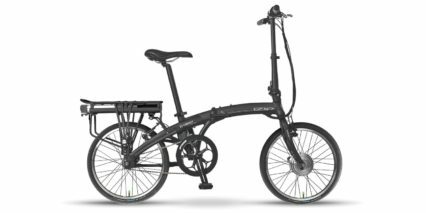 All things considered, I love that they kept the weight low to the ground with this design and helped to balance it horizontally by avoiding a rear rack design. 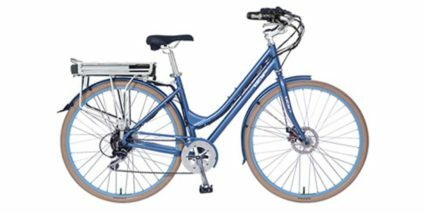 Speaking of racks… This bike fits well in bike racks, bus racks and even on your car rack due to the normal sized tires and straight top-tube. 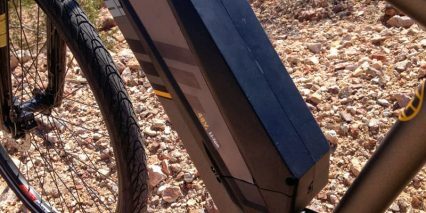 At just under 50 pounds this bike is average weight and moderately easy to lift, depending on your physique, but consider removing the battery pack first if you’re hanging it off the back of your car. 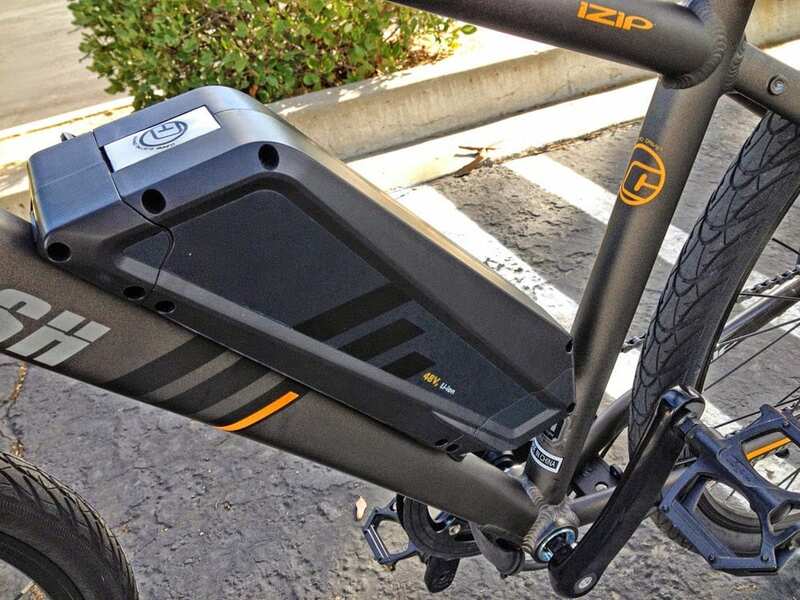 IZIP is also working on a city kit for the bike would would come with a rear rack, fenders and lights. 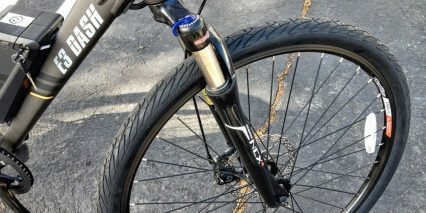 You can always add your own in the meantime as there are braze ons on both sides of the seat stays. 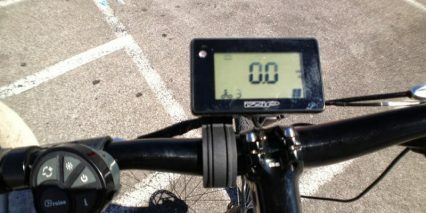 The LCD computer used on this bike has a breakout control pad that mounts to the left side of the handlebar. 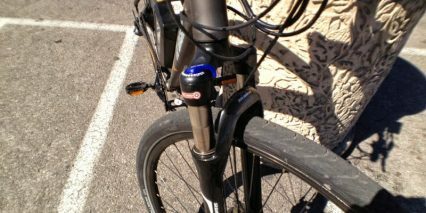 This makes changing modes easy and activating cruise control a cinch. 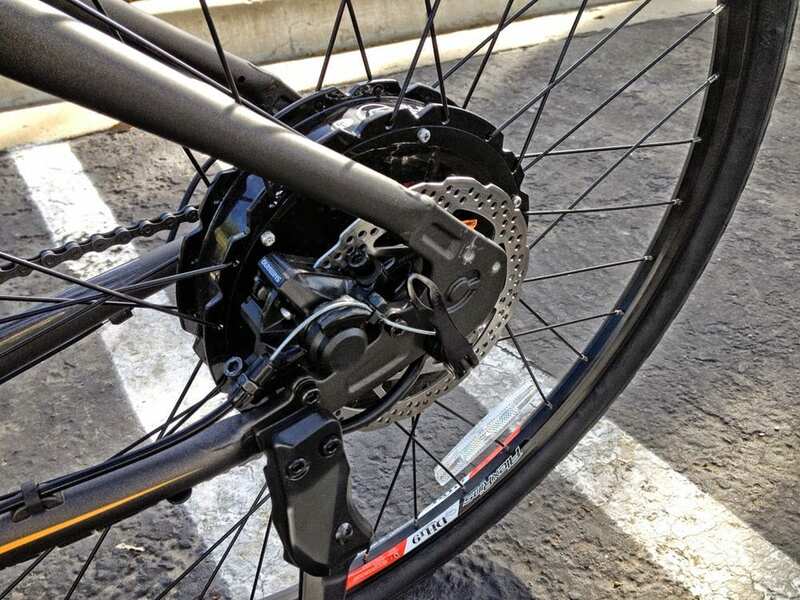 That’s right, this bike has a cruise control that will help save your wrist from getting cramped up, twisting the throttle over long distances. 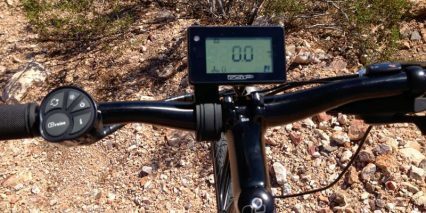 The display panel itself sits right in the middle over the stem and shows speed, battery capacity and pedal mode. It’s simple, effective and also backlit so you can manage things in the dark. The only downside is that it’s not easily removable. 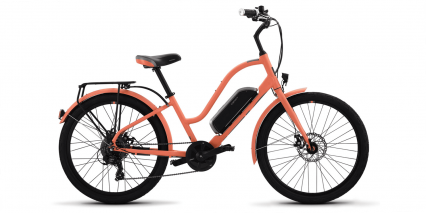 The coolest part about riding the E3 Dash is that it uses three sensors (torque, cadence and speed) to deliver smooth and efficient assistance. 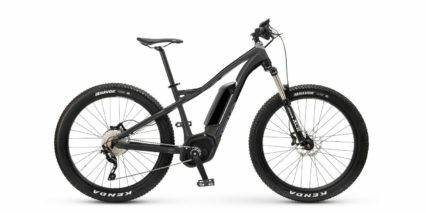 It doesn’t feel jerky or abrupt when riding and that makes riding feel more natural and predictable. 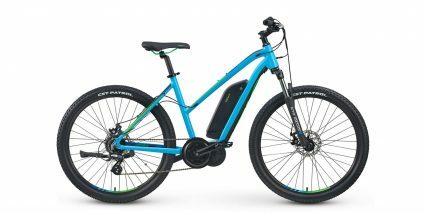 Other great features include an aluminum chain guide on the front ring to keep it from falling off or snagging your pants, a lock out on the front shock to make climbing hills and riding on pavement more efficient, an adjustable kickstand, integrated wires and solid metal pedals with great traction. 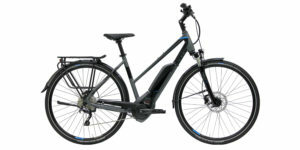 It offers a nine speed cassette which is just enough gears to have fun and keep shifting simple (just one set of triggers on the right handlebar) and disc brakes for excellent stopping power. 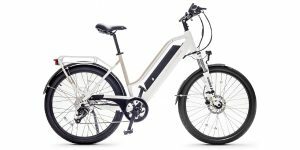 In my opinion the IZIP E3 Dash is one of the best electric bikes in its class and price range. I think they achieved something special with the gearless motor and pedal assist + twist throttle. 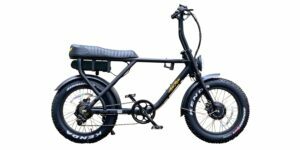 It would be an awesome first ebike or upgrade if you’ve got an older model and are looking for something that’s smooth, strong and affordable. Great review Court. Thank you. One point of interest; we will have a full “city kit” available for this bike that includes a rack, full fenders and a full lighting system that is controlled at the user interface. LCD screen also back lights. 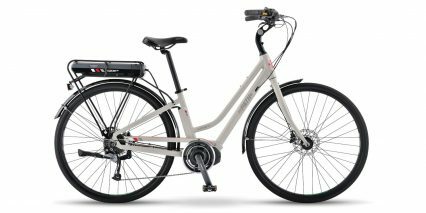 Another very nice feature of this bike (and also the new Path Plus that uses the same motor technology) is that its a normal quick release. 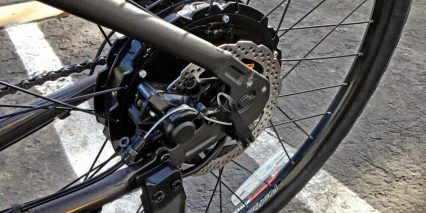 This means that you can remove the rear wheel easily without any tools and the motor cable connector is a waterproof, threaded connector that can also be easily disconnected by hand. I was pretty much set on the prodeco phantom x3, but now this seems great. I like the more aggressive seating position and speed of this thing. 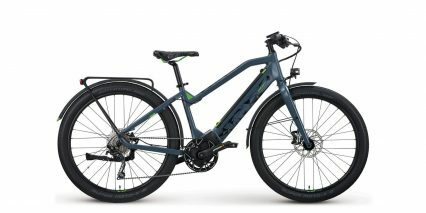 I have a 13 mile commute and will take my mountain bike but I just want to get there faster. When and where in Southern California will this be available? 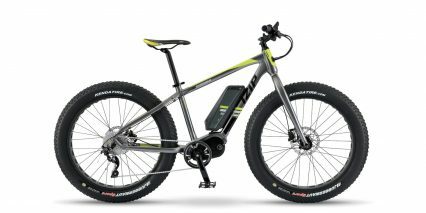 A battery of 36V and 10Ah has a capacity of only 360Wh. 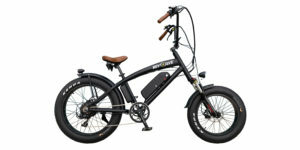 This bike is not listed on the http://www.currietech.com/izip-electric-bikes/ website. What gives? Thanks Court, great job on the website. 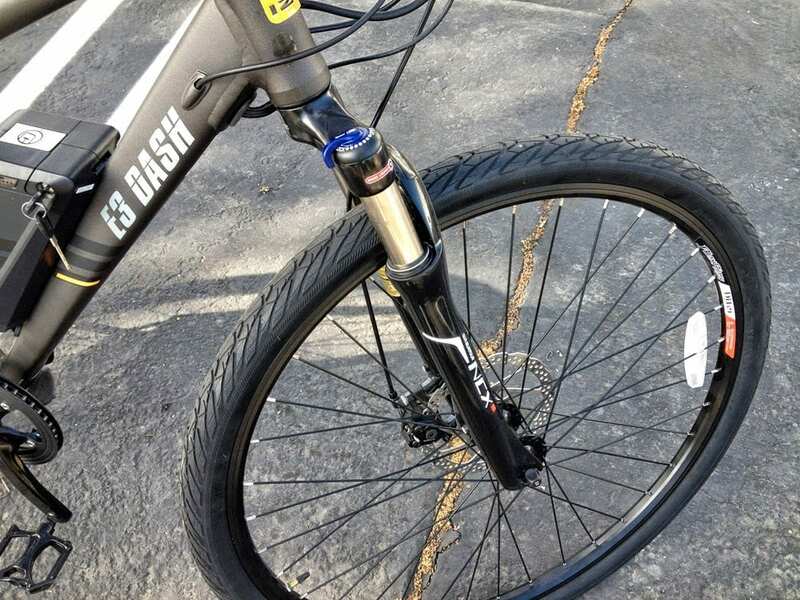 Hey Oner, I believe these are 700cc wheels (essentially 29″ but with road tires vs. mountain). 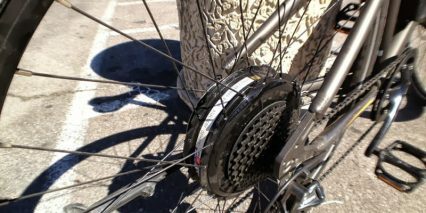 This is the standard size for city or road bike wheels and the larger diameter creates more efficiency and momentum when riding. It also smoothes out bumps and cracks because the surface area of the tire is greater and thus spans obstacles vs. knocking against or falling into them. I live in Europe, where can I get this bike with this spec (rather than something crippled by the EU regulations)? Hi Alan, I have no idea… Maybe there is a way to buy from a US dealer and have it shipped overseas. 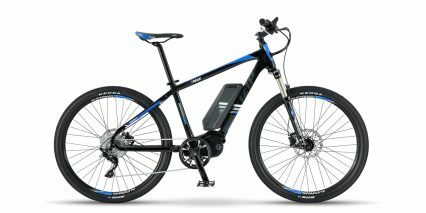 You risk getting a ticket from local officials if they somehow figured out the bike was being used illegally but you could easily get an adapter to charge it and I think if you rode responsibly you could achieve this… it would just cost extra. 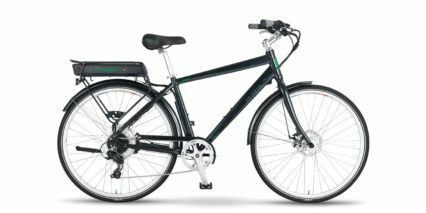 58 yo male in reasonable shape, haven’t been on a bike in over 30 years. Bought the Dash yesterday and put 20 miles on it, loved it. Today, for those of you who might know Seattle, Mercer Island to Pike Place Market, bought some fish, and return. Detour to ascend the pretty steep hill east side of I90. 1 hour, started with 5 bars on the battery ended with 3, total hoot. 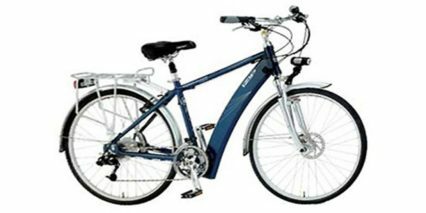 Just got this bicycle myself and I must say it is worth the five stars that you gave it. 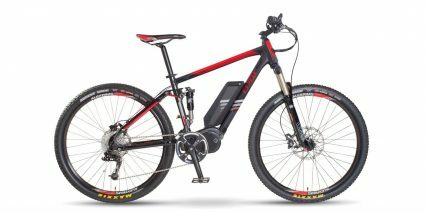 Why I chose this over the other E3 models is because the bike is basically telling you, “You pedal harder and I’ll give you more juice” to get you up to 28 mph. It may not have acceleration like the Zuma or Metro does but in return I get better top speed and more exercise. 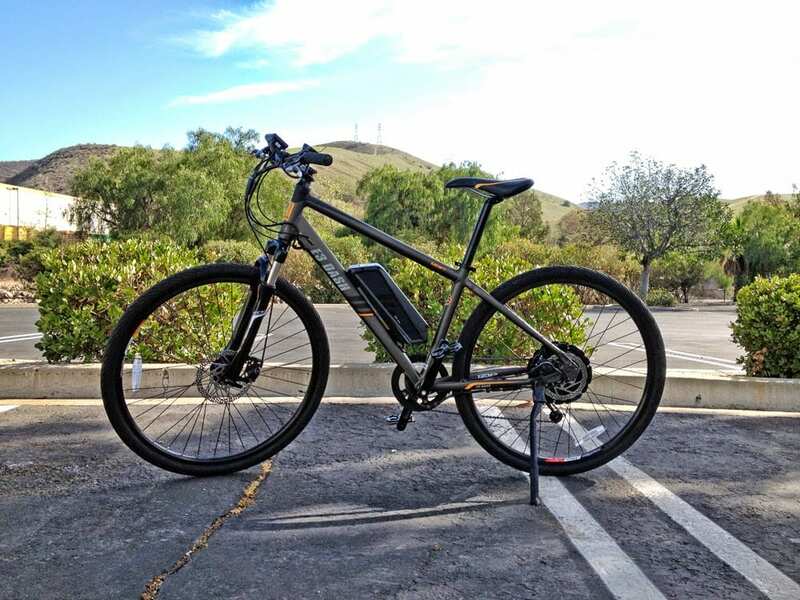 I’ve been able to go 25 miles with pedal assist and still have 2/5 bars left on battery meter so like I said before, it is defiantly worth the five stars you gave it. I just bought mine today! I live in Tampa fl. 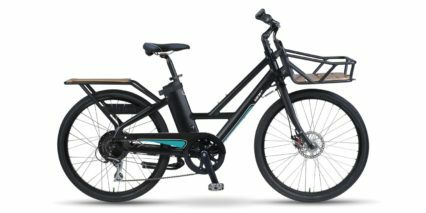 So I am looking at about a week delivery. I was able to test drive a e3 dash at the Currie dealership and all I can say is holy %[email protected]# this thing is fast!the motor is extremely “torquie” and has a high top speed. 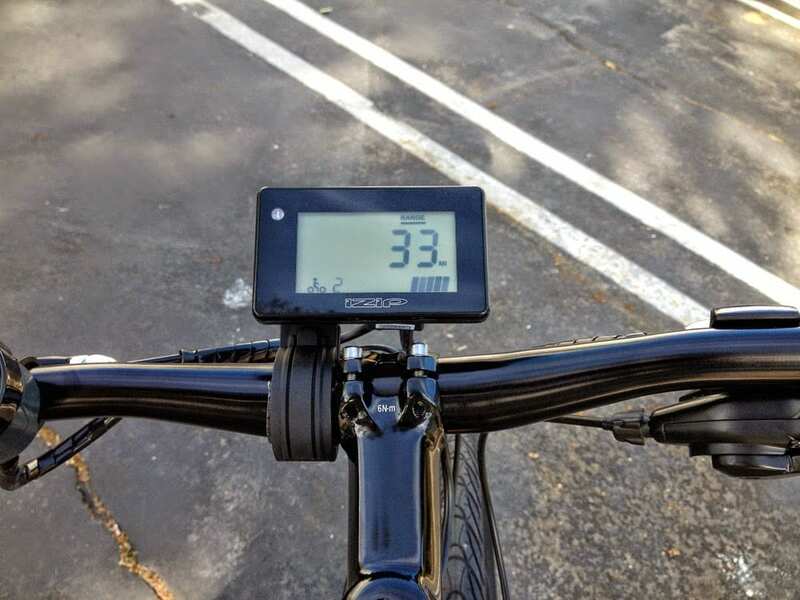 I was able to get it up to 31 mph(I weigh 190 and am 6″1. 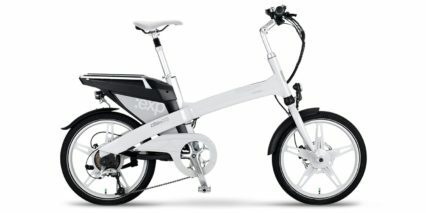 I like the other guy who commented was also thinking about the prodeco phantom x3, but I test drove it and it handled like crap, felt super awkward and the design didn’t seem like it would hold up well after a lot of use. 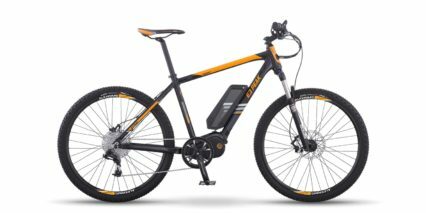 I had a ezee sprint electric, bike a few years ago that I bought off Craigslist so I do have some previous ebike experience to base my impression on. I would give this bike 5/5 stars the appearance is even better in person it screams quality, the motor is so smooth feeling somewhat silky almost. Very balanced weight distribution from front to back. And the finish looks and feels great, the “cockpit” gives you the feeling of control and everything is intelligently thought out and we’ll placed. I absolutely cannot wait to start commuting to and from work everyday. I will update this comment in About 30-40 days to let everyone know what my opinion is after I start using daily as my main mode of transportation. 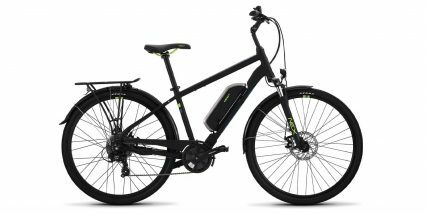 Anyone considering buying a ebike needs to look at this bike! 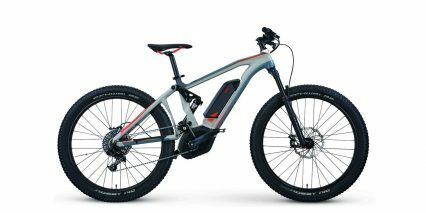 It has the performance of bike 2 and 3 times more expensive! Awesome to hear that you picked one up! I test drove one today and really liked it. 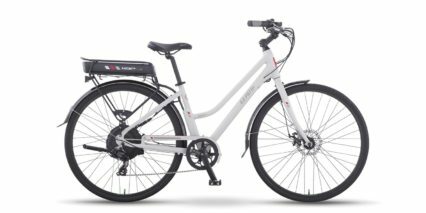 I’m curious about range as I was thinking about doing a 22 mile one-way commute – is that crazy to try or do you think it would be doable with this technology? I think it’s doable but really depends on which mode you’re on and what the terrain is like. In pedal assist mode with the eco or normal setting it will go much further than if you rely on the throttle only. 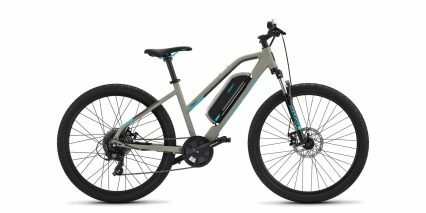 I just ordered the Dash from REI, on sale for around 2 large. All these comments helped me decide, so thanks everyone. 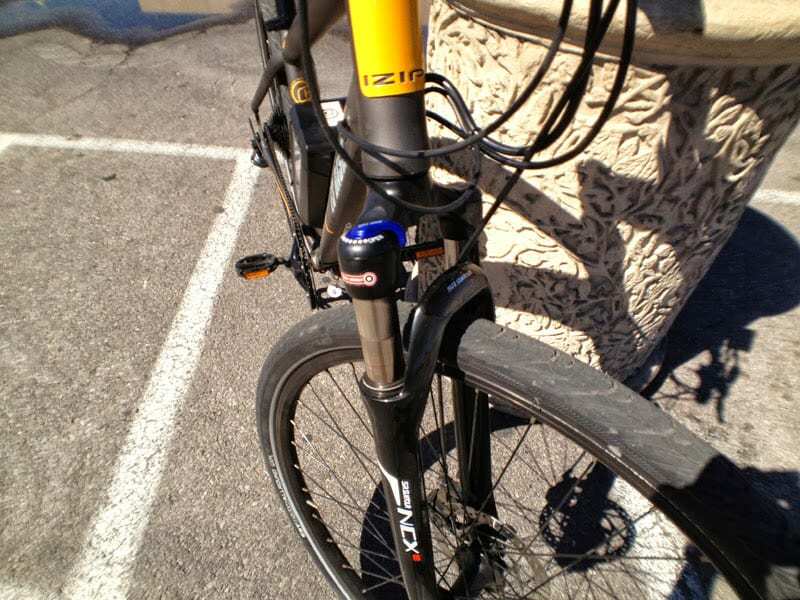 I have a Trek Valencia that I stopped riding after a bad fall which I attribute to having the battery on a rear rack. Nobody should ride a bike that is top heavy, it’s an added risk when riding in traffic is risky enough. 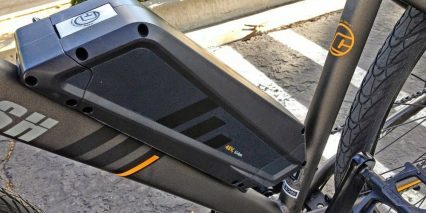 Personally I’m 5-11, 212 pounds, 75 in 3 days and looking forward to riding to work. 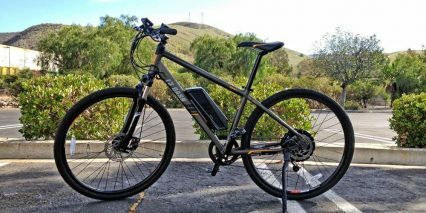 I tried the Dash about 3 weeks ago at REI San Carlos. There may have been an adjustment/torque sensor issue because there was a lot of assist on the first level, but the higher levels of assist stayed the same. 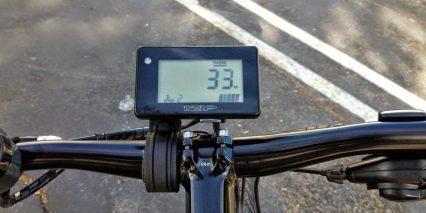 There was very good speed on a slight incline where I kept about 25mph while lightly pedaling or on throttle only mode. However, the bike stalled out on a steep street later. I tried both throttle and assist while pedaling strenuously up this steep hill to compensate, but it seemed that the assist quit when I needed it the most. This was at the beginning of a steep section so there should not have been an issue of over heating. I am 6’2″ and 200# with a long torso for reference. Because of these issues and the medium/large frame being a little too small, I passed on the purchase. 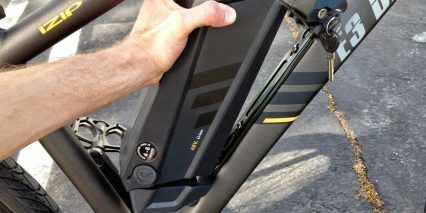 I did confirm there was plenty of battery left after the ride. I was really hoping this bike would work for me and will be waiting for a model with a longer top tube and these issues resolved. 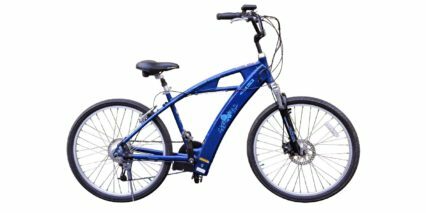 The Pedego Interceptor has a very large frame and offers assist and throttle. I realize it’s a different style but it might be worth checking out sometime. Thanks for sharing your experience with the E3 Dash. I’ve put 80 miles on the bike in the first 2 days! I’m 5’9 and weigh 155lbs. 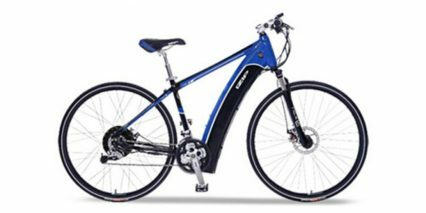 I ride a road bike once a week (about 40 miles – average speed 18mph)….and enter local rides several times a year from 60 miles to 140 miles. My first ride on the Dash I used no assist (0). 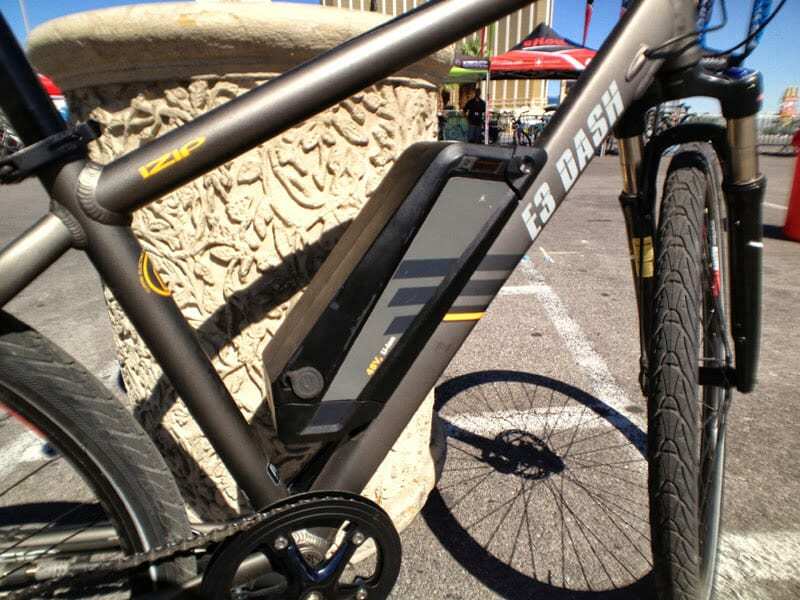 I wanted to see how hard it would be with just pedaling. I was amazed at how smooth it is. I hit 18mph with no problem. Although it’s a heavy bike it rides so smooth. I then hit level 1 assist and laughed for the next 3 miles! It’s a weird feeling and you’ll smile from ear to ear! It’s like someone is pushing you! The motor is silent, I could not hear a sound. On level 1 assist I cruised at 18 to 20 mph with hardly any effort and my range showed 48 miles! I tried level 2 which obviously gave me more assist (40%) but I didn’t feel much of a difference. Level 3 assist (60%) was a much bigger push from the motor and level 4 is just crazy! 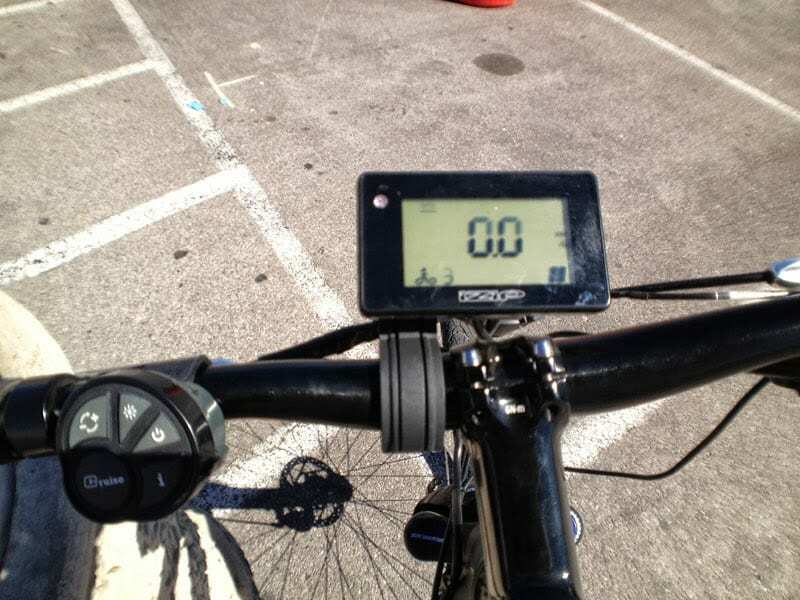 On level 4 I hit 28mph with pedaling….and that was easy….I’m sure I could get well over 30mph if I pushed hard. Don’t forget you have a 9 speed on this so you can flick through the gears and really get this bike moving – just be careful! The T mode or throttle only mode is ok but reduces the range of your battery to around 20miles if that’s all you’re going to use. Top speed is 20mph and then the motor cuts off. 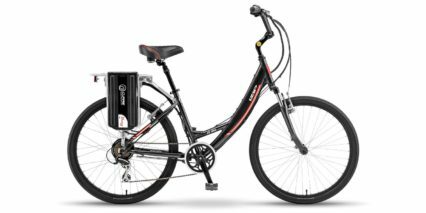 My favorite is level 1 assist, you get more than enough assistance to cuise at 18-20mph and get a range on a full charge of 48 miles! If you go up an incline and your speed drops to say 14mph….just twist the throttle for a quick boost and you’re back up to 18-20mph again. Sweet! 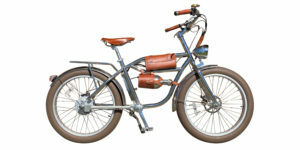 The construction of the bike is nice. Welding at the joints looks good. 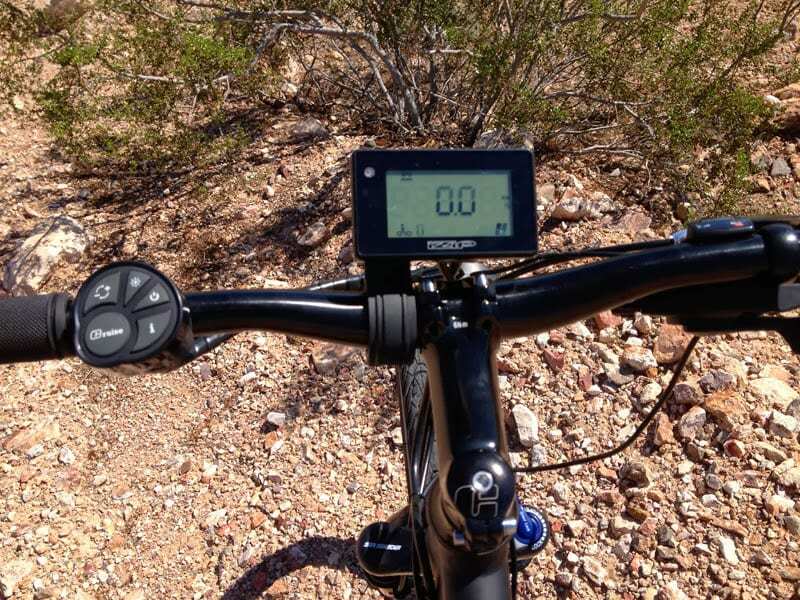 The cycle computer is simple and easy to use. 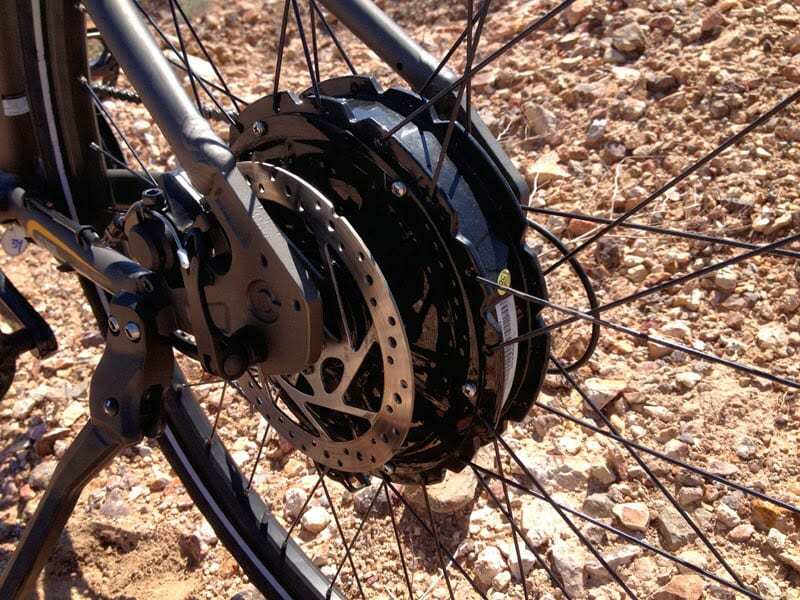 The brakes are awesome, you stop on a dime! 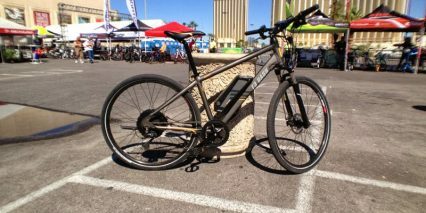 It’s a great looking bike for an ebike and I get a lot of looks and people asking me about it. 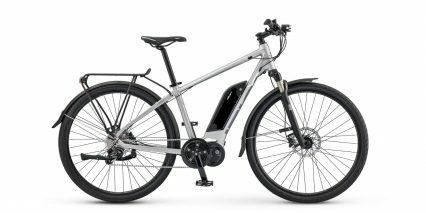 The battery is recommended to last 1000 cycles before it loses it’s capacity and even then it’ll only drop to 80%. 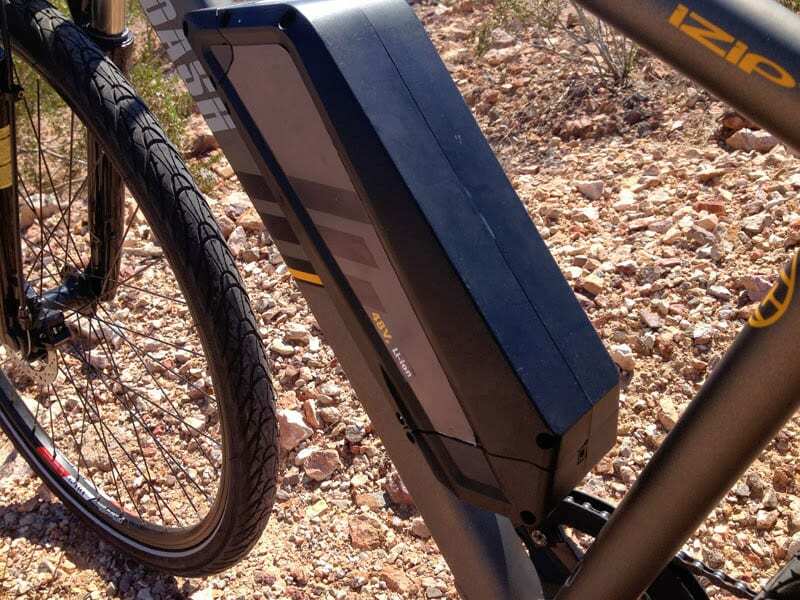 A charge cycle is 100%, from flat to full…. 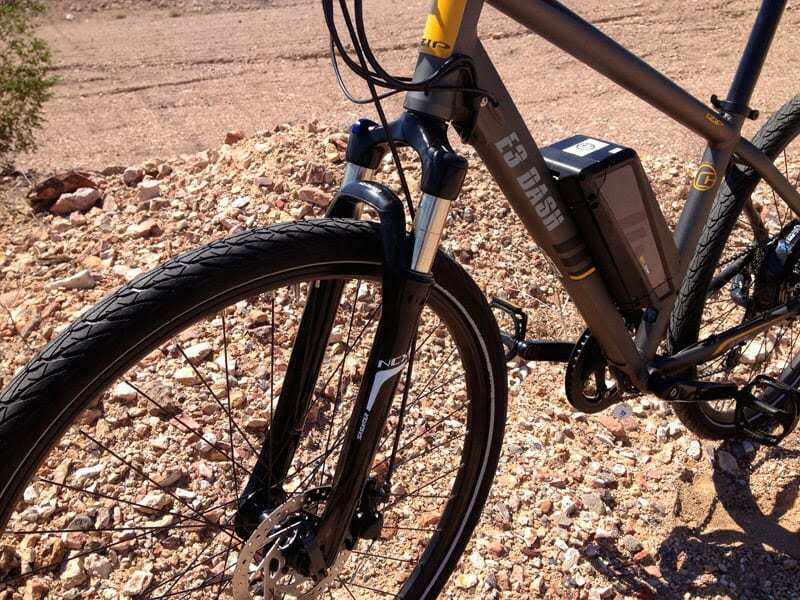 so if you ride and only use 50% of the battery and then put the charger on, that only counts as half a cycle (50%). so this battery should last me well over 5 years. It take 4-6 hours for a full charge. 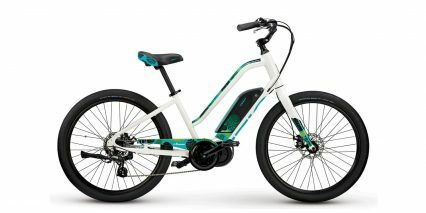 There is nothing about this bike that I don’t like. 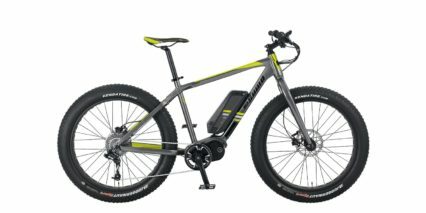 Yes I wish it had more power (1000W motor? 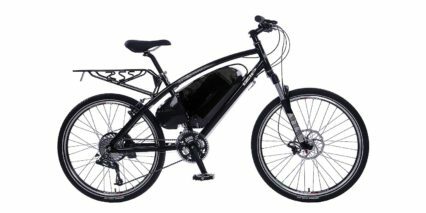 ), that it was lighter and had more range, but you can get all of that if you buy another ebike for far more money. In this price range I have not found better, not from a store anyway. I didn’t want to buy online because if something goes wrong it would be a nightmare to get the bike fixed. I took out the 2 year maintenance plan at Performance Bikes so I can sleep easy. Awesome testimonial Richard! Sounds like you’re really enjoying the Dash, glad it’s saving you some money and providing some fun and exercise. The other neat thing here is that the battery will charge back to ~80% in just two and a half hours but that last 20% takes another two because the balancing has to happen. 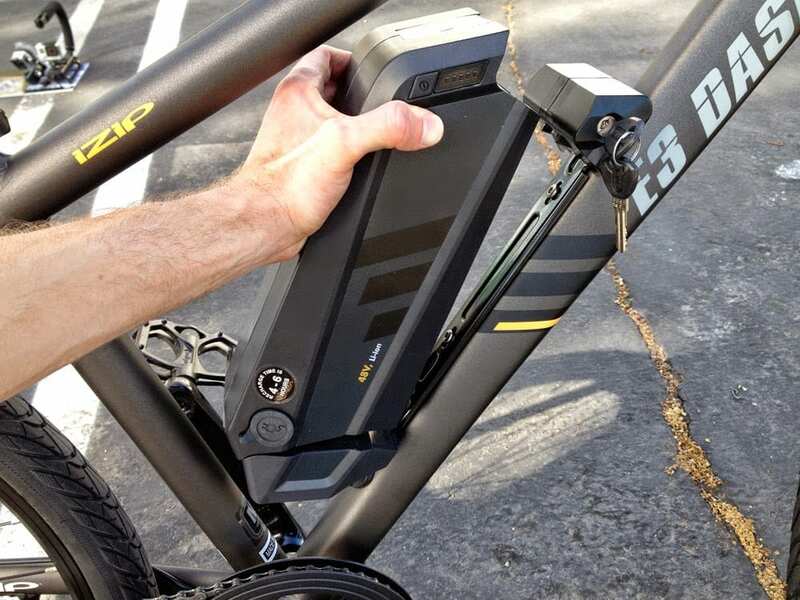 This is kind of neat because if you bring your charger along to work or a friend’s house you can top off the battery pretty quick (this is true of most ebike batteries). Guys, I’m glad to hear you’re enjoying your bikes and I hope you continue to have a good experience. 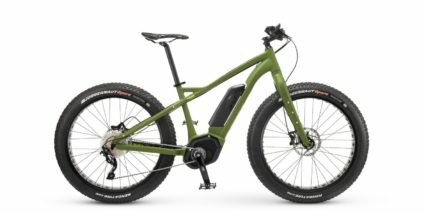 I’m going to be the negative Nelly because, based on my experience, I’d say this bike was released too early and should not be sold until its many problems are addressed. 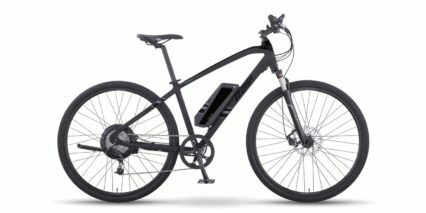 I paid up long ago, received my bike about a month ago, had one day of error-free performance, and since then have either been troubleshooting or been without the bike altogether. As of this date, the bike has been in the shop over two weeks without a modicum of progress. The main problem, and there are more than one, is the motor. Apparently the magnets inside it were put in place with a weak bonding agent. So now they have become detached, rattling around the inside, while causing the motor to slow and eventually seize up altogether. 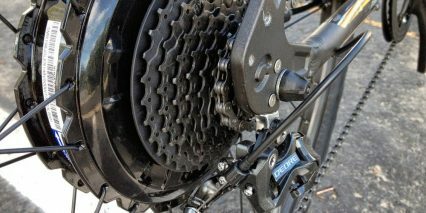 In its current state, the bike can only be ridden when powered off. So at the moment, I’m sitting around waiting for a batch of “new and improved” motors to arrive from China. The $3000 I paid for the bike and accessories is long gone. 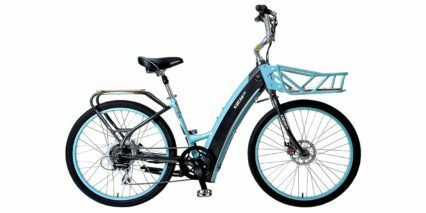 In the mean time, I’m paying insurance on a bike that sits waiting for parts while I’m burning gas on trips I should be making on the bike. Not for nothing, Currie has acknowledged the problem and, presumably, will take some steps to help get if fixed. (Although they have taken no steps to get me back on the road.) Frankly, I have my doubts; and I’ve definitely lost confidence in the Dash. If I get 18 months out of it, I’ll be surprised. If I had to do it all over again, I’d spend the extra money for a German model. Yes, it would have cost more; but then again I’d have something for my money. 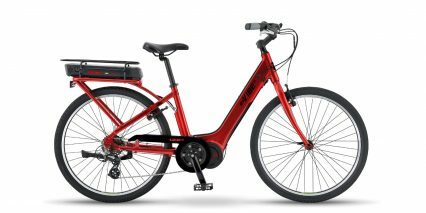 I have another Currie bike (Path+) with the same motor that I just got this week. Mine died the day after I got it because of the loose magnet problem. 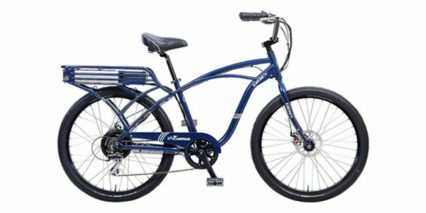 Currie is replacing the motor, but I don’t understand why they’re still shipping bikes with the problem motors, which are complete junk. 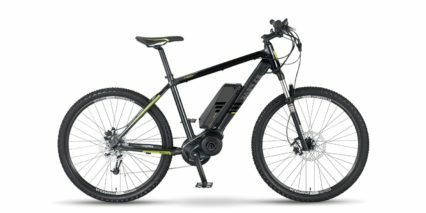 Seriously — a motor that dies after about 8 miles?! It seemed to be a very nice bike during the day I rode it, but I definitely would not buy one unless I was assured that I’m getting the motor with the new and improved magnet glue. I was lucky that the bike broke down close to home, but I’d be pretty annoyed if it were to die 10 miles away. Hopefully these will hold together, but I’m not going to feel that the bike is reliable until I’ve put a lot of miles on it, and even then I’ll always wonder if a single detached magnet is about to turn my ride into a 55 pound paperweight. 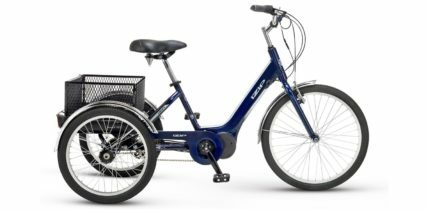 I had a chance to buy a Pedego City Commuter, but opted for the iZip because I thought there were fewer things that could go wrong with the motor. 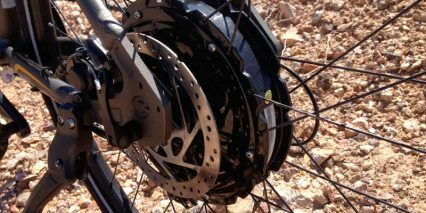 That’s probably true, but it doesn’t mean much if it falls apart despite having far fewer moving parts than a geared hub. My order was placed in June, before most of the negative reviews came in. The order was delayed, but I didn’t do any additional internet research while I was waiting. 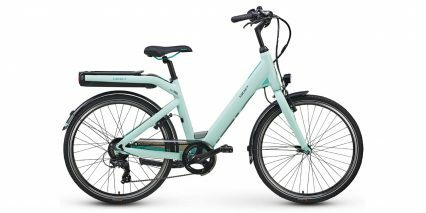 If I had seen all the bad reviews about the motor, I never would have bought the bike. Appreciate your testimonial Bob. It has been an unfortunate situation with some of the gearless motors and magnet glue coming loose on early Dash and Path+ units. Sounds like you may have already seen this maintenance and service info from Currie Technologies. I’m glad to see them stepping up to acknowledge the issue and address it on newer units. I hope your bike gets the fix it needs! Any word on the city kit for this? I can’t seem to find it out there. Me neither, I’ve heard they will be offering it but haven’t seen it myself. You could probably reach out directly to the CEO of IZIP on the forums here, I know they are working on a City Kit for the new 2015 Dash as well and I call it out in the review here in the video (I asked the rep about it and mentioned that I had not seen the kit for 2014… he said he thought one was coming).